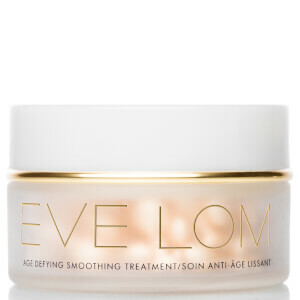 For more than 25 years, Eve Lom has been creating skincare that blends high quality ingredients, botanicals and cutting-edge science. 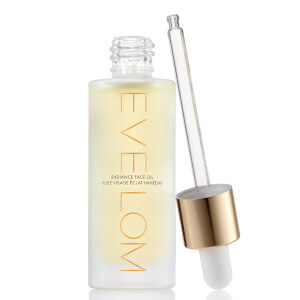 Each product is designed to target every type of skin concern at the core and deliver visible results, with luxurious formulations that give skin a daily a treat. 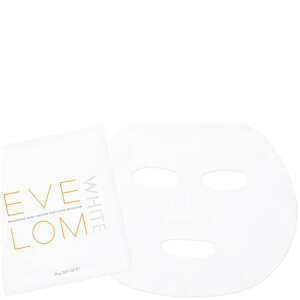 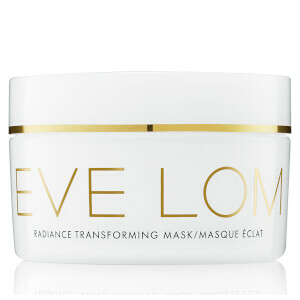 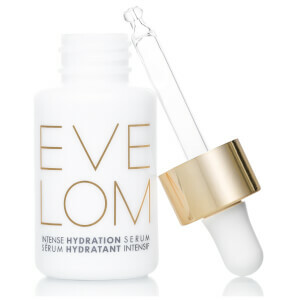 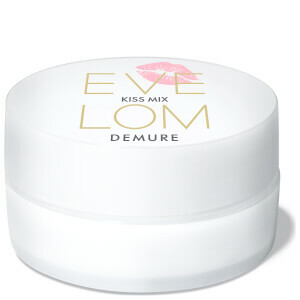 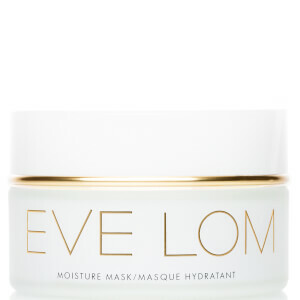 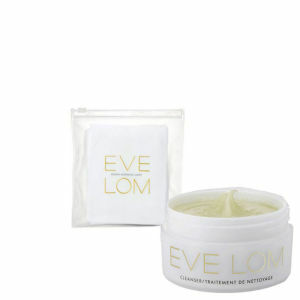 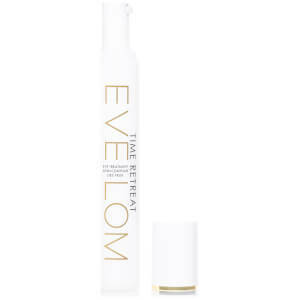 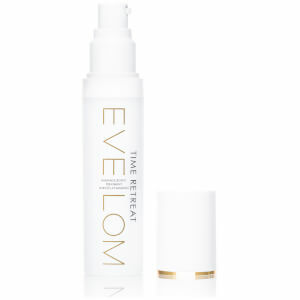 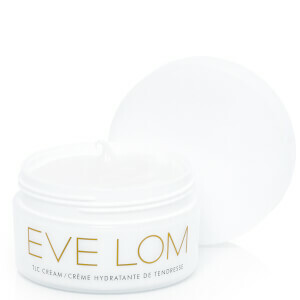 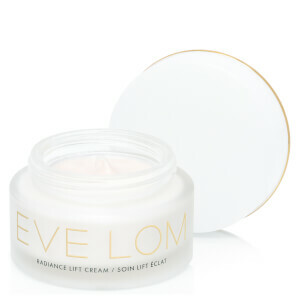 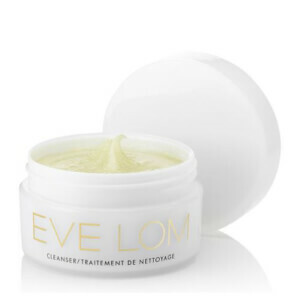 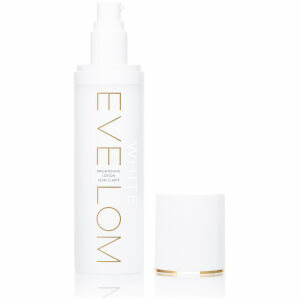 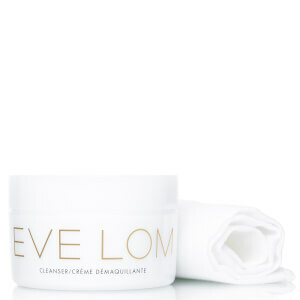 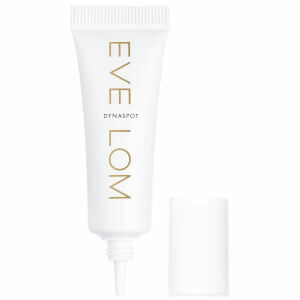 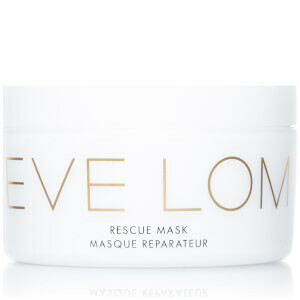 Eve Lom started with its now-iconic cleanser, famous for its multi-tasking and award-winning formula. 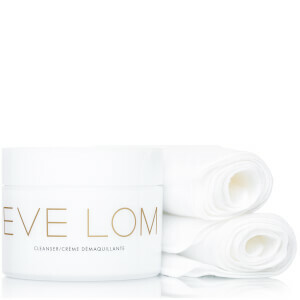 Applying this approach to the rest of its skincare range, Eve Lom is now one of the best brands to have in your bathroom cupboard. 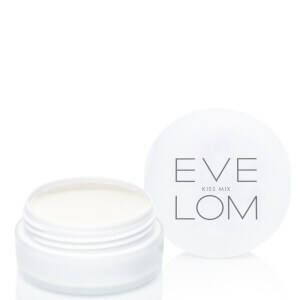 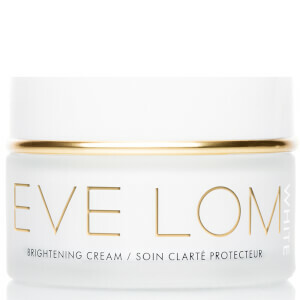 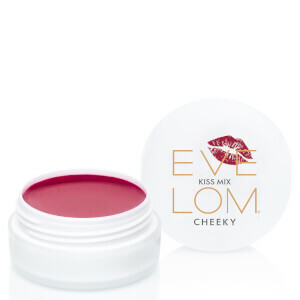 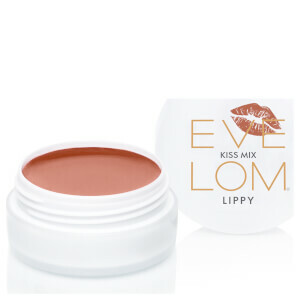 Shop Eve Lom skincare at Coggles with free UK and EU delivery available.